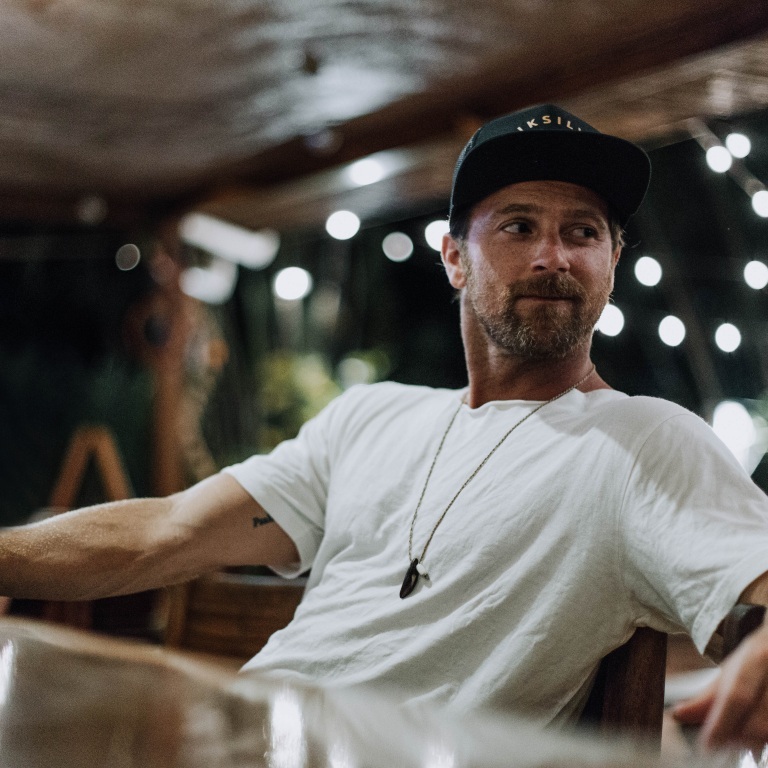 Pressroom | KIP MOORE TAKES FANS BEHIND-THE-SCENES OF THE SONG, ‘PLEAD THE FIFTH,’ FROM HIS UPCOMING ALBUM, SLOWHEART. KIP MOORE TAKES FANS BEHIND-THE-SCENES OF THE SONG, ‘PLEAD THE FIFTH,’ FROM HIS UPCOMING ALBUM, SLOWHEART. Kip Moore takes fans behind-the-scenes of “Plead the Fifth,” which is from his upcoming album, Slowheart, available September 8th. Check out the video below.